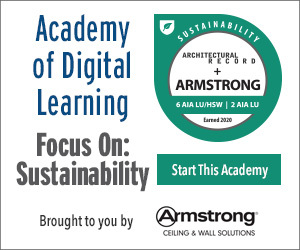 Discuss sustainable building practices utilized in several large stadium projects. Examine the materials and approaches used on stadium projects that can significantly increase energy efficiency. Detail challenges faced and potential solutions when designing and building sustainable stadiums. Describe specific geographical factors that can have an effect on sustainable building practices. 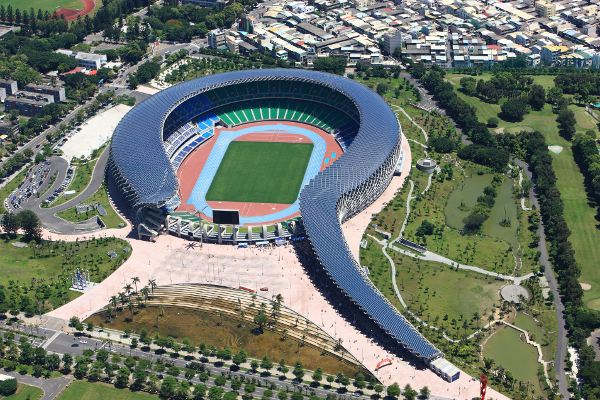 Sport stadia are some of the most complex and intricate buildings constructed throughout the world. These buildings can be extremely high energy users and take up many acres of city or countryside space. This course examines a recent study published by Ileana Aquino and Nawari O. Nawari of the University of Florida that investigates a variety of techniques for sustainable stadium design, covering new construction and existing stadia. Part of the Architectural Technology Commons, Environmental Design Commons, and the Other Architecture Commons This Article is brought to you for free and open access by the Environmental Sustainability at Scholar Commons. It has been accepted for inclusion in Suburban Sustainability by an authorized administrator of Scholar Commons. For more information, please contact scholarcommons@usf.edu.